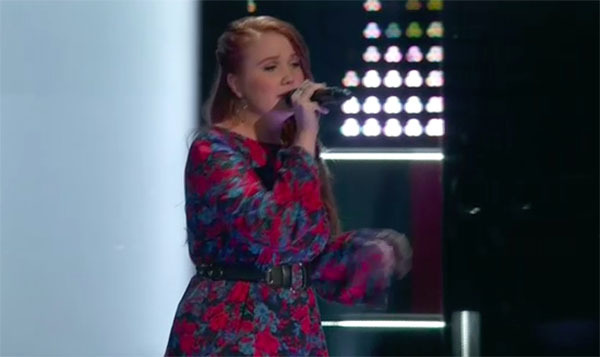 What’s the reason why Hannah Goebel quit The Voice 18 Season 14? 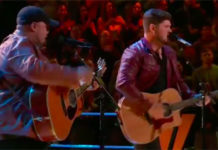 Hannah Goebel of Team Kelly Clarkson would no longer be part of The Voice Season 14. The shocking announcement was made on Tuesday’s episode of the show, March 27, 2018. Hey everyone! I want to start off this post by giving my utmost thanks to the @nbcthevoice team, coaches, fellow contestants, fans and friends who provided me with an incredible level of support throughout this entire process. As many of you have now heard, I left this season of The Voice due to personal reasons. I want to assure everyone that I am well; I still have my voice and am looking forward to a long music career and recording original songs in the near future. 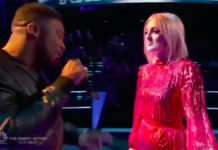 Above all else, I must endlessly thank my amazing Coach, @kellyclarkson , for believing in me, providing me with the greatest opportunity of my music career thus far. Kelly is someone I will always look up to for her incredible poise, beautiful heart and unbelievable level of talent. I am forever grateful that she decided to use her Block on me and immensely appreciative of the time that I spent on her team. 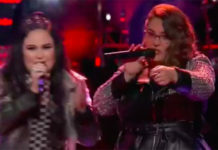 Hannah Goebel’s unexpected departure leads Alexa Cappelli of Team Kelly to perform alone for the judges.